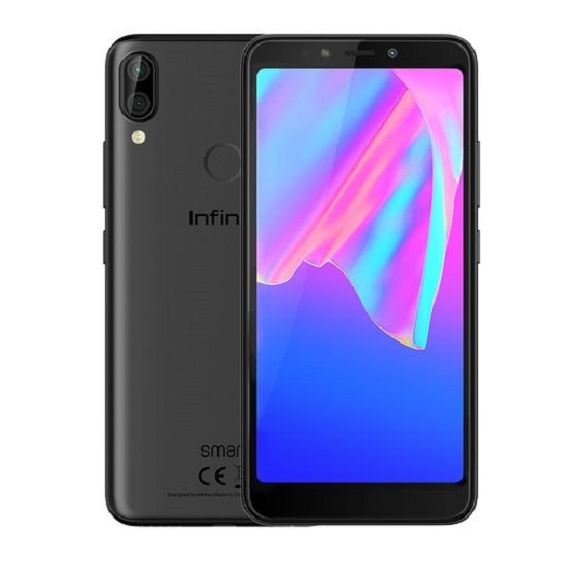 Infinix Note 3 X601 comes with a bigger screen size, bigger battery life and finger print sensor. 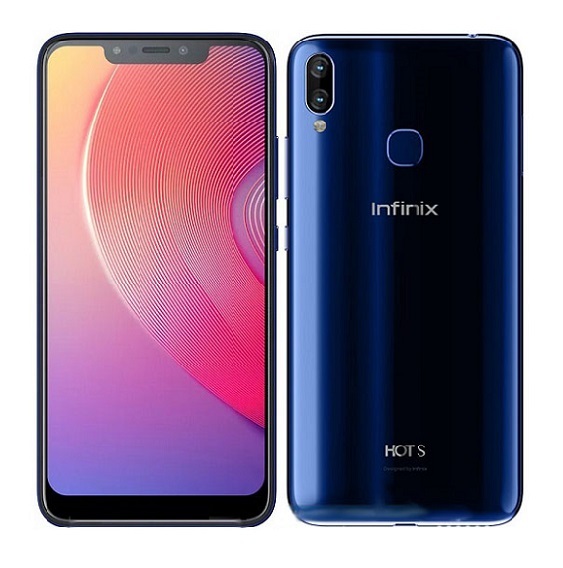 We have seen quite a few number of Infinix devices cram the fingerprint scan technology, Infinix Hot S and the unprecedented Infinix Hot 4 X557 got a share of that and this time, its the Note 3 X601 and Note 3 pro. If you’re still not aware, there’s a pro version of the Note 3; Infinix Note 3 pro X537. There are no noticeable physical difference between the two versions, the differences lie within the internals. The Note 3 is clad in full metal with elegant and smooth finishes, the edges are finely curved to fit perfectly in hand. 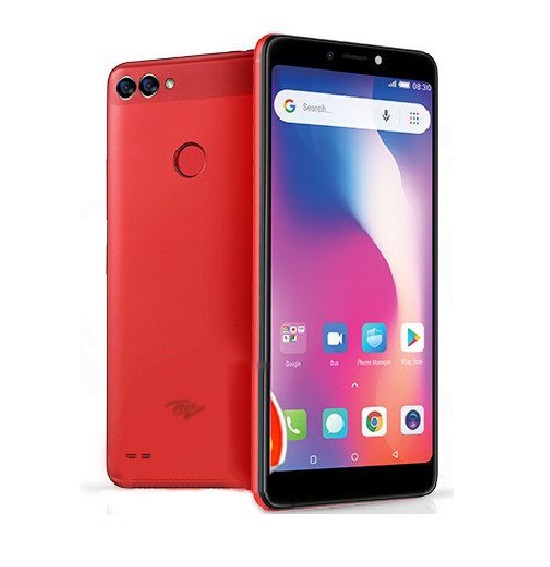 It sports larger display estate of 6.0 inches, the display is in full HD resolution of 1920 by 1080 pixels with 376 pixel per square density. 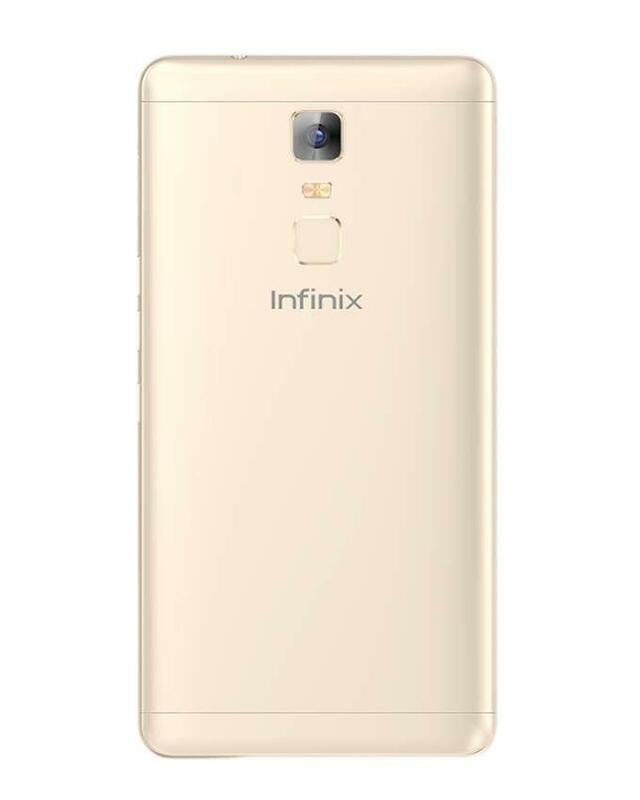 The Infinix Note 3 is shipping with Android 6.0 marshmallow with the custom XOS by Infinix, XOS is a customized operating system based on android Marshmallow, this OS is said to provide a more interactive user experience with great feature and also decreases battery draining percentage by 30%. 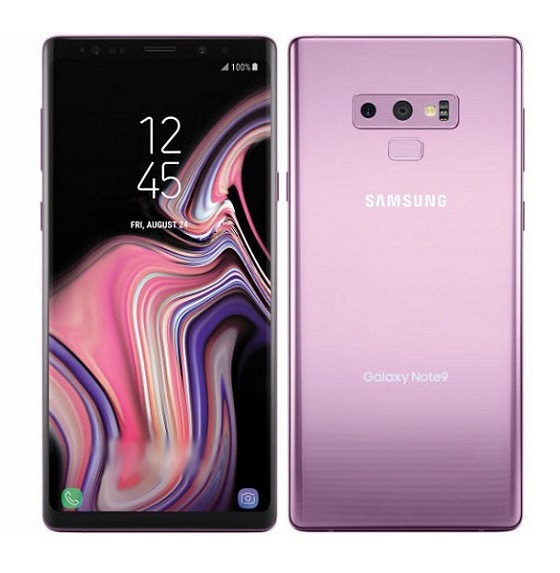 There will be a finger print sensor at the back of this device, this functions as a more secured way of unlocking the phone and also for controlling app permissions. There are two slots for micro SIM card and support for 4G network options. 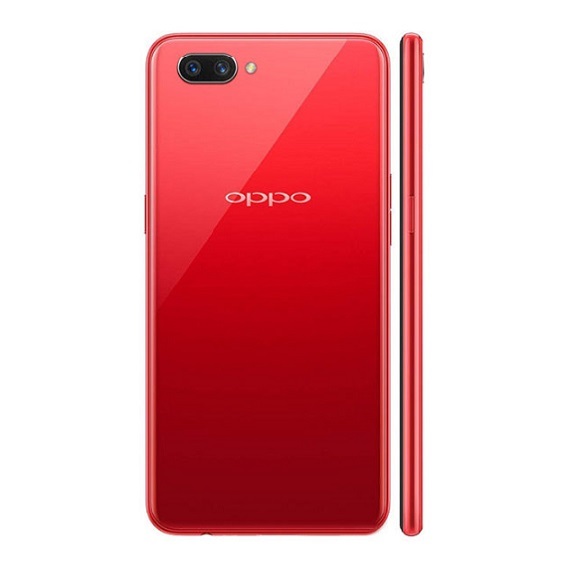 The phone will be using a 2GB RAM and on board storage of 16GB which can be further expanded using a TF card via a dedicated card slot, it will also have a mediTek MT6573 chipset on the inside, there will be a 13 mega pixel camera at the back just above the fingerprint scanner and 5 mega pixel camera in the front, only the front camera is equipped with LED flashlight. In the power house, the Note 3 X601 is endowed with a cool 4,500 mAh battery with flash charge feature, this is a little upgrade from what we saw in the Big 6 X600 that offered a 4,000 mAh battery, another great thing about the Note 3 devices is that they are utilizing an aerospace cooling system to prevent overheating, this is a commendable effort by Infinix considering that most of their flagship phones had the problem of overheating. The price of the Note 3 X601 ranges from N49,000 to N52,000, ($145). 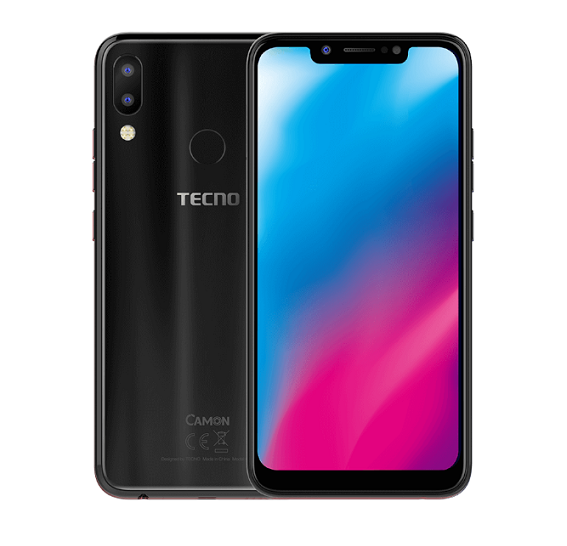 The device is now available for purchase via Jumia Kenya and Jumia Nigeria at the price of 14,500 KSH and N54,700 respectively.